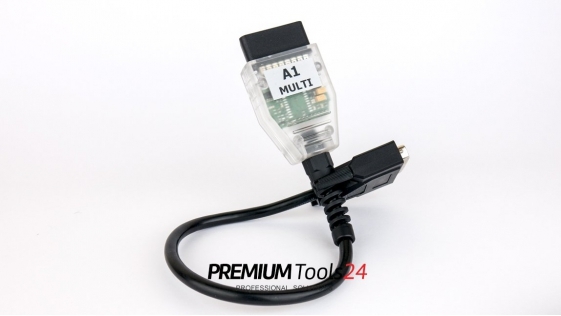 CARPROG Motorola MPU programming adapter – used like additional adapter with immobiliser, dashboard airbag software.Please make small upgrade for your older A10 adapters – add 1k resistor (R2 on ..
A15 - Universal Car Dashboard and Airbag Programming AdapterThis is universal car dashboard’s, airbag sensors and immobiliser’s repairing adapter. 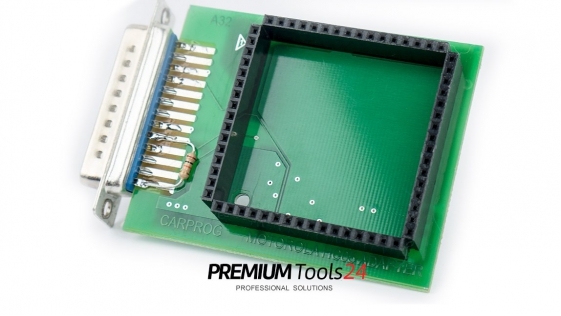 Used with CARPROG CR16 Airbag Tool and Dashboard soft..
CarProg Adapter A20HC08, HC11, HC12 programming adapter for CarProg This adapter let you program HC08, HC11, HC12 processors removed from board. 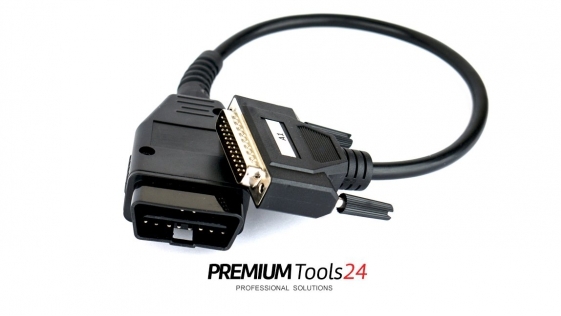 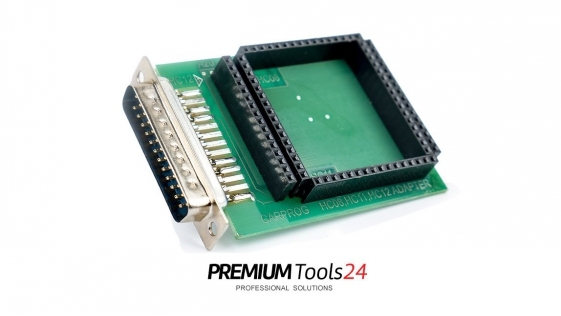 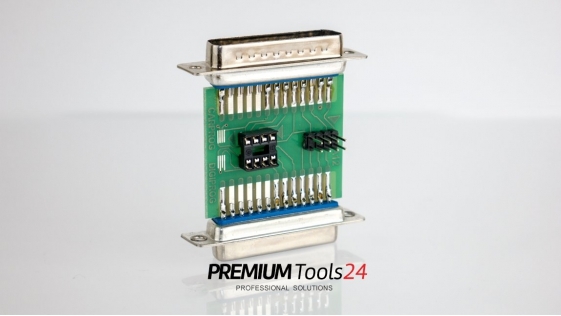 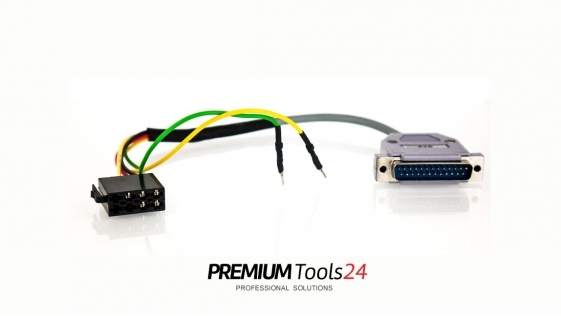 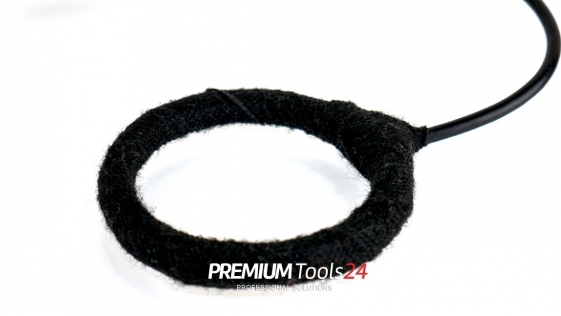 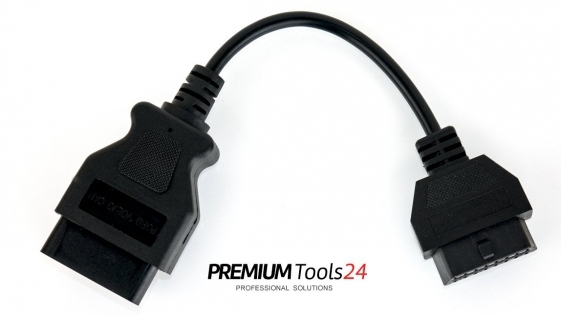 For some customers it is much easier to remove the ..
Ford Volvo CAN – 2006+ airbag and dashboard programming adapter (A21)..
CarProg Adapter A32CarProg additional adapter for HC05 processor programming This adapter will help you program the HC05X32 processors taken out from the board. 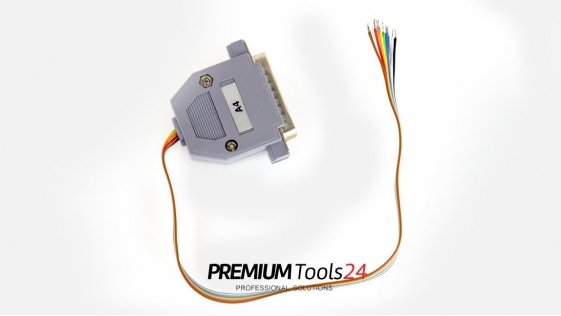 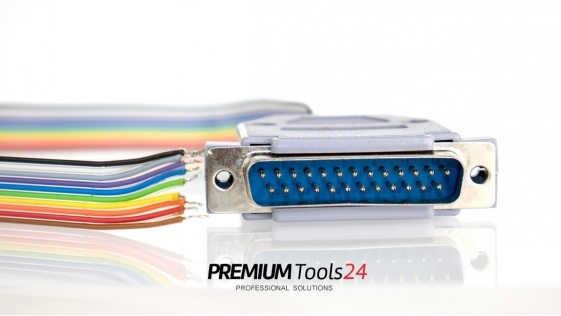 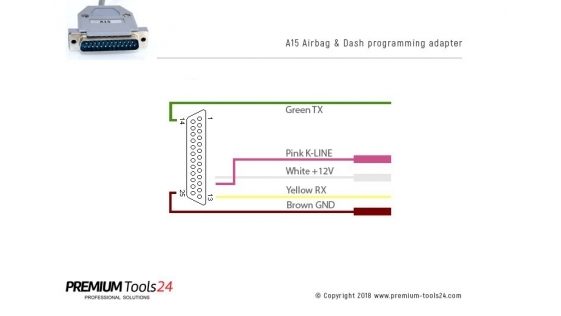 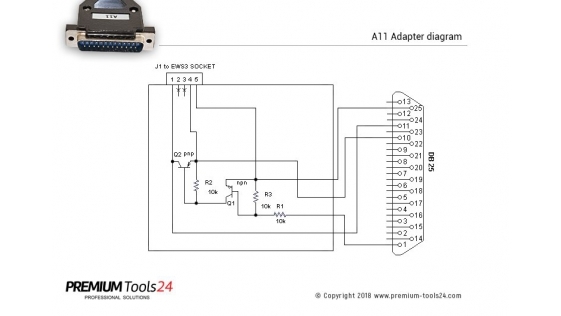 This is very useful with MB key pro..
With this adapter, you can program EEPROM.The diagram can be found in the description below.CARPROG EEPROM adapter wiring diagram:This is CarProg A4 adapter wires colors cross-reference with others to..